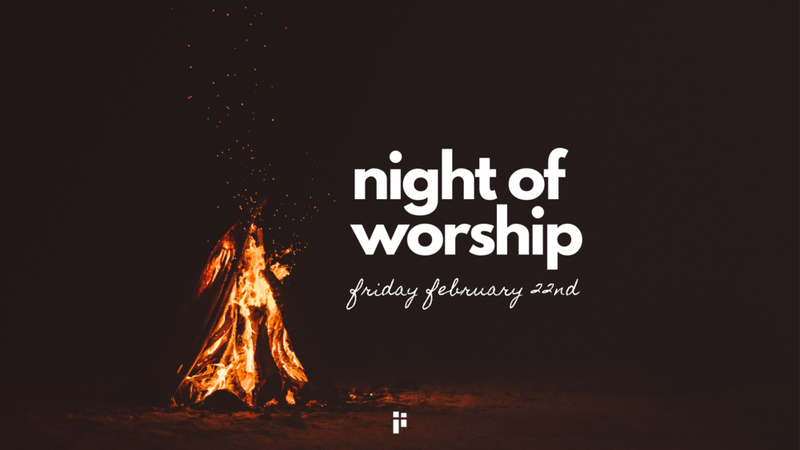 We will be having our second Night of Worship on February 22nd! For those who came to the first one in November, we are excited to do this again! It'll be an encouraging time of worship through song, prayer, and the reading of scripture. Our focus for this worship night is HOPE - we encourage you to join us! As a part of the evening, we'd like to ask everyone to bring toiletries, socks and/or gloves to donate to a local homeless shelter, as one way to bring hope to those who need it. UCHC of Philadelphia is an organization that our students have helped with in the past (working at their soup kitchen), and they collect toiletries, gloves & socks to distribute to those who are homeless. Make sure the toiletries are travel/hotel sized! For more info on what they collect: https://www.uchcphiladelphia.org/toiletries.html. We suggest purchasing items at Dollar Tree - it's the cheapest prices we've found! If you'd like to team up with a few others, you can purchase items in bulk for pretty cheap: https://www.dollardays.com. RSVP to our Facebook event here!